The deteriorating state of $4.2 million three-storey headquarters of the Samoa Land Corporation (S.L.C.) at Tuana’imato will cost taxpayers close to $100,000 further to fix. This is before the staff of S.L.C., currently using another “failed investment” that is the Vaitele market, can move in before Christmas. 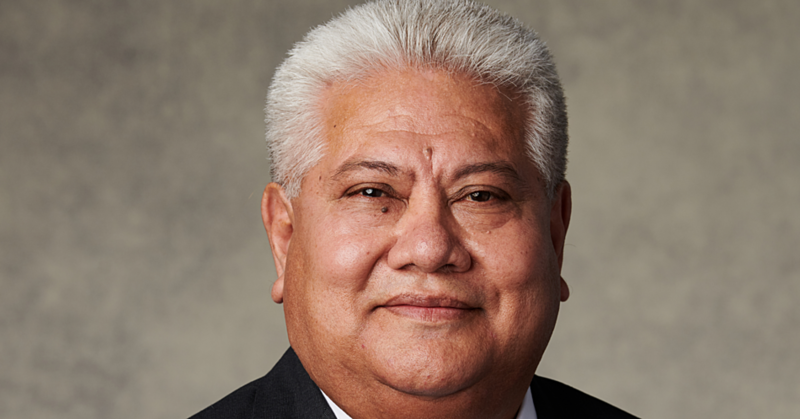 During an interview with the Samoa Observer, S.L.C’s Chief Executive Officer, Ulugia Petelo Kavesi, confirmed that the renovation at Tuana’imato has already started. He said the initial cost is $83,000. Ulugia said six companies submitted bids for the work. “The works starts now,” he said. 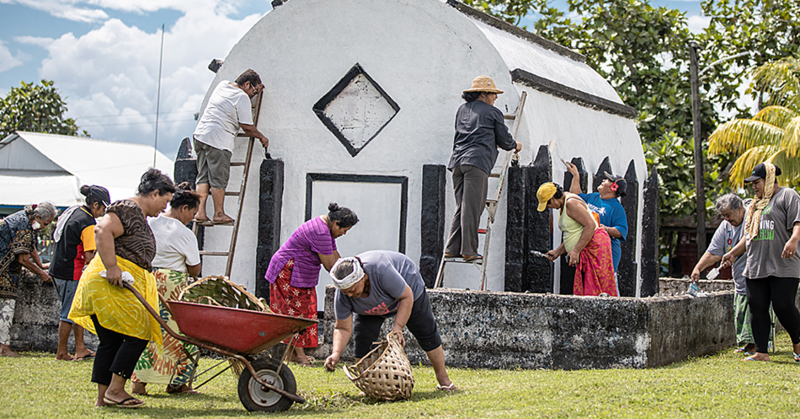 “It takes six weeks to complete, so we’ll move back the last two weeks of December to Tuana’imato,” Ulugia said. He said renovation works is mainly focusing on the interior of the building. 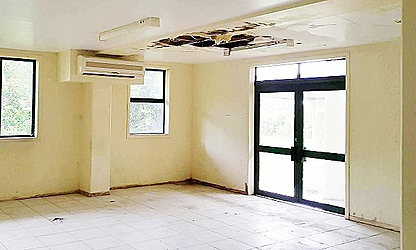 Last month, photos leaked to the Samoa Observer showed the building was in no condition to be occupied. The photos showed there was mildew on the walls and holes on the ceiling. In August 2017, Minister of Public Enterprises, Lautafi Fio Purcell told the Samoa Observer that S.L.C. would return to occupy the building. This was after they failed to attract viable bidders to run the building as a commercial headquarters. Back at the Vaitele market, which has now become the Coin Save mall, Ulugia said the Corporation would call for interested bidders to use the second floor once they vacate the building. The Samoa Observer understands that Coin Save has been given the first option but might not be interested due to some quality issues in terms of the building’s structure. A source told the Samoa Observer something is wrong with the quality of the work on the second floor building, which the government needs to look at. Earlier this year, Lautafi told the Samoa Observer he believes it is likely that Coin Save may end up taking over the top floor as well. “So it’s not possible to have any government offices here and that’s why it’s better for them to move back to Tuana’imato and make good use of that building,” he said then. Both the S.L.C. 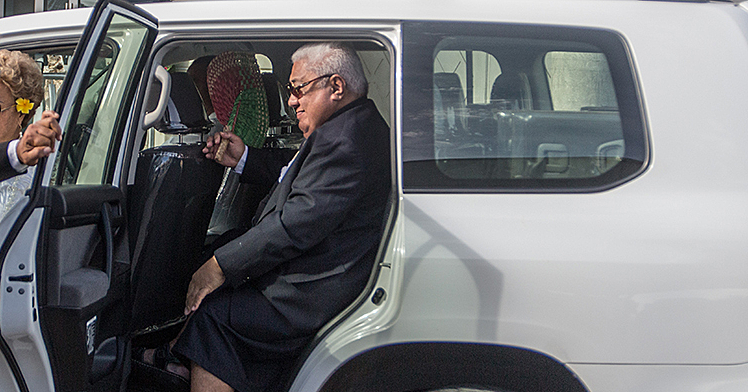 headquarters at Tuana’imato and the Vaitele market were built and opened when former Cabinet Minister, Faumuina Tiatia Liuga, was the Minister of S.L.C.